A camp for every kid. Simply put, that is our goal. Your camper is unique, with their own diverse interests, abundant skills and untapped potential. We’ve created camps with that in mind, designed specifically to keep your child active, engaged, learning, exploring and connected to their friends and the community during the summer months. 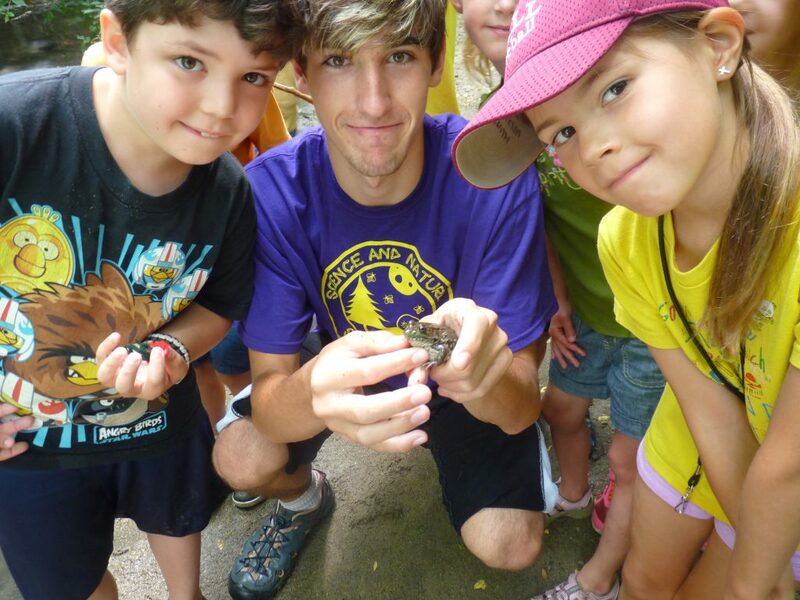 We have camps for the kid who loves to study bugs, get their hands dirty and discover nature. Or a camp for the aspiring athlete who is passionate about being active, playing games and improving their skills. We have camps for the creative spirit who loves to perform, design, paint, write and express themselves. For kids who embrace the traditional summer camps experience, our summer day camps offer crafts, games, field trips, new experiences and more. 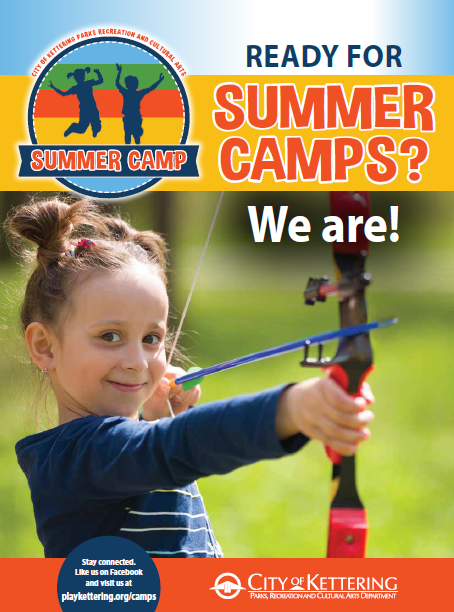 Look through our 2019 Summer Camps Guide for information about camps, pre and post camp care and much more! Plus our one-page Summer Camps Calendar provides a quick, easy reference for scheduling purposes. Volunteering for summer camps is fun and rewarding. Hours are available for nature, art, sports, and recreation camps. Parents are also welcome to attend this informational meeting. Contact the Volunteer office at (937)-296-2433 or KetteringVolunteer@Ketteringoh.org for more information.